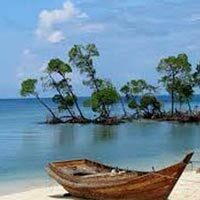 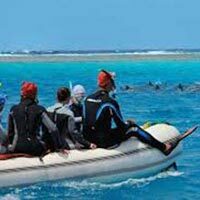 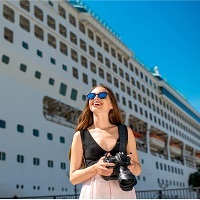 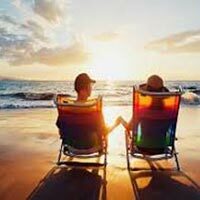 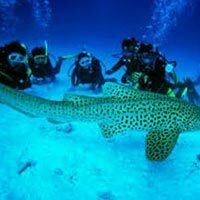 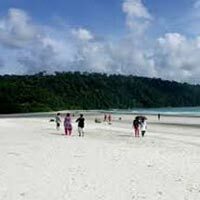 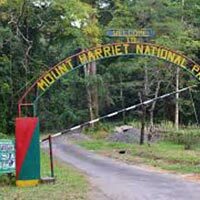 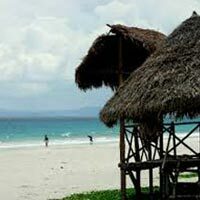 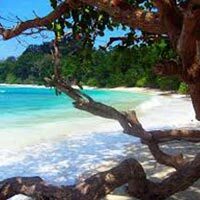 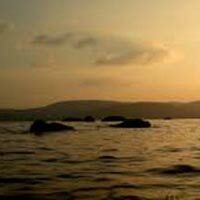 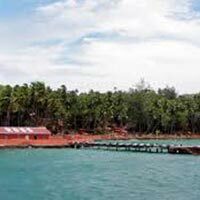 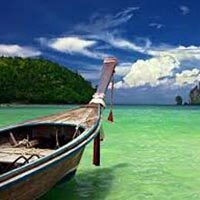 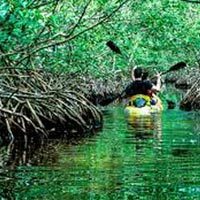 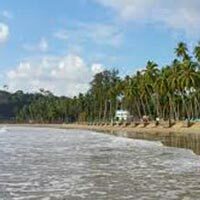 Stunning Port Blair Tour P..
6 Days Andaman Tour Packag..
Long Weekend in Port Blair..
Adventurous Andaman is one of the prominent travel agencies that are based in Port Blair (Andaman Nicobar Islands, India). 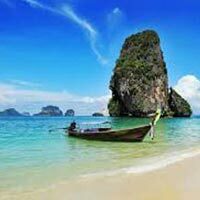 Mr. R Delleswar Rao (Owner) laid the foundation stone of the company in the year 2017 with a motive to organize dream vacations for the travelers. 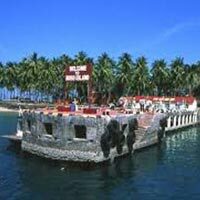 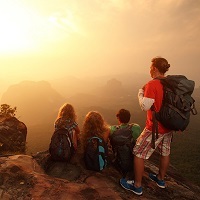 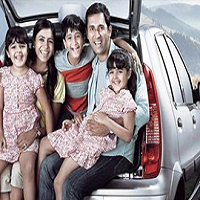 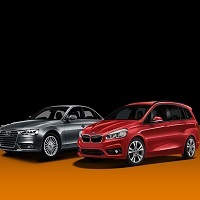 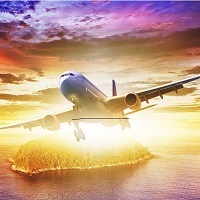 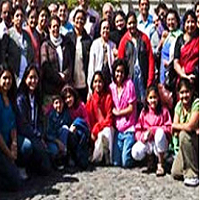 We are providing the tour and travel services to Indian as well as foreign travelers. 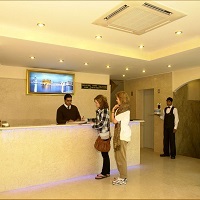 Under the guidance of our owner, we have been able to cater to the diversified travel requirements of the tourists. 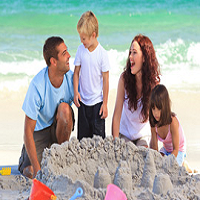 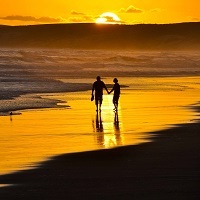 We strive to organize beautiful and memorable vacations for the travelers.